← Why You Should Clean Your Upholstery! Can the back-to-school routine become stressful? 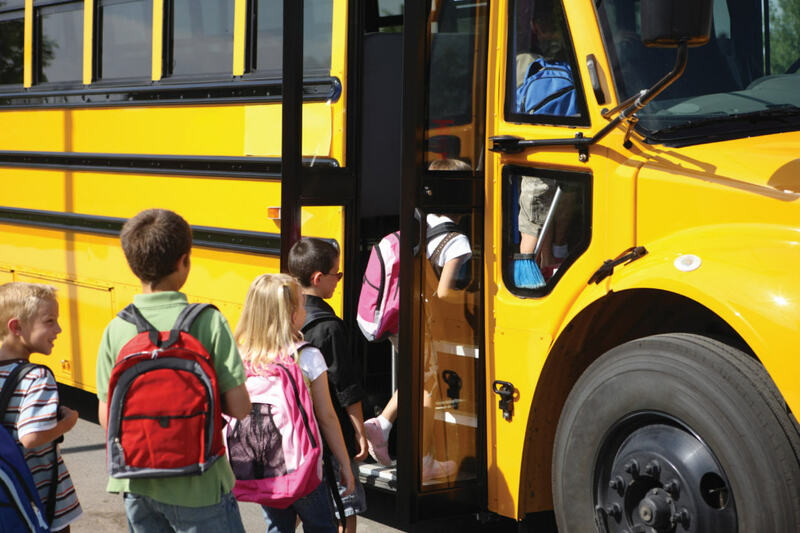 As parents we are responsible for immunizations, safe travel to and from school, good nutrition, normal sleep patterns, clear eyesight, and good homework habits. And this doesn’t even include maintaining a clean and healthy home! Yes, it is our responsibility to keep the home clean and healthy, but there are a few things you can teach your children that will help control your home’s cleanliness. The tips below can help keep your home clean and improve your kid’s chances of staying healthy. 1) Wash your Hands! We’ve said and heart it a hundred times, but this is so important. According to the Center for Disease Control and Prevention, you can reduce your risk of respiratory infections by 16% just by washing your hands. And, according to Dr. Chris Belcher, Medical Directory of Infectious Disease at Peyton Manning Children’s Hospital, hand sanitizer alone will not kill the Enterovirus D68. But washing with soap an water will kill the virus. Washing your hands for just 20 seconds will greatly reduce the risk of spreading germs and bacteria. 2) Use Hand Sanitizer if Soap and Water are Unavailable. Hand sanitizers do help in the control of spreading germs and bacteria. If soap and water are not available, hand sanitizer is always a good way to keep germs at bay. Alcohol-based hand sanitizers are more effective at killing microorganisms and do not dry out hands as much.keep germs at bay. 30 Learn to Sneeze the Correct Way! Medical experts say the best way to sneeze is into a tissue or towel. This will be the ultimate way to prevent germs from spreading. Using the inside of your elbow is the next best choice. And using your hand is not the best way to sneeze (unless you wash your hands with soap and water). When you use your hands to sneeze into, then the germs can spread to door knobs or any surface that another person may touch. 4) Backpack Safety. Books and supplies nowadays tend to be on the heavy side. By choosing a backpack with wide, padded shoulder straps and a padded back, this will help relieve the weight on your child’s back. The backpack should never weigh more than 10-20% of your child’s body weight and try to keep the heaviest items closest to the middle of the back. And make sure your child uses BOTH straps and doesn’t just “sling” the backpack over one shoulder as this can strain or damage muscles. 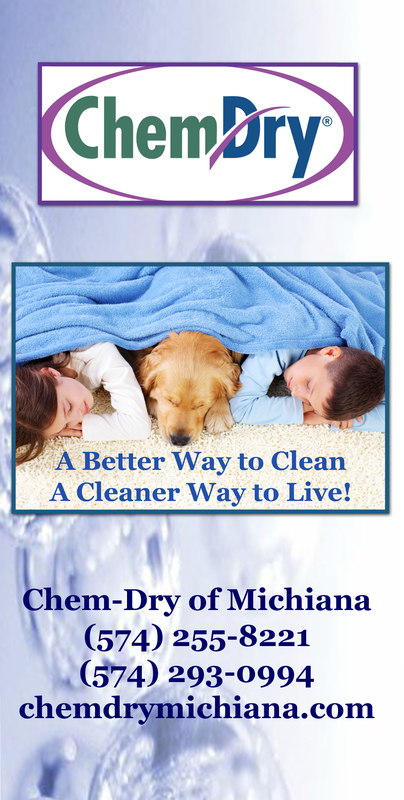 And once the back-to-school rush settles down and you need help getting your home green and clean, give Chem-Dry of Michiana a call! This entry was posted in Healthy Tips from Chem-Dry, Maintaining a Healthy Home and tagged back-to-school, back-to-school health, carpet cleaning, healthy home, healthy tips. Bookmark the permalink.